Money Saving Ideas for Your Wedding! Home/Reception Ideas/Money Saving Ideas for Your Wedding! “I am getting married!” The words every girl would love to say! But then comes the planning. and with the planning comes the budget. When you are getting married, you want everything to be perfect and beautiful, but not every bride has the money to do everything she would love for her wedding day! 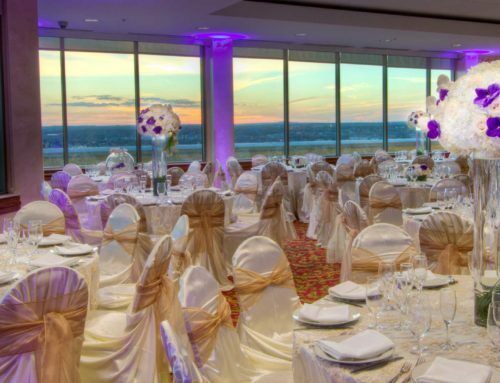 Although there are many ways to have perfection and the things you want that can fit in your budget to make your wedding day everything you have always dreamed about. 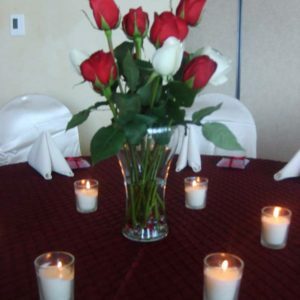 A great way to bring a romantic and elegant feeling to your wedding day is with candles. 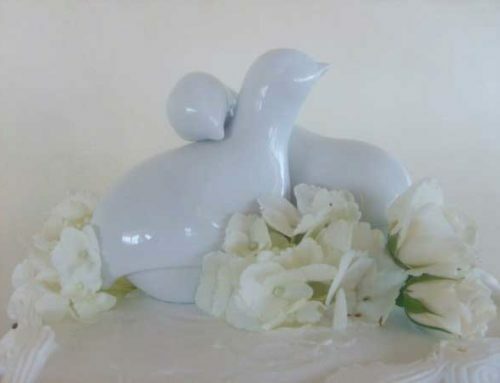 This is another item that can be purchased at any home-crafts store or even online in bulk. A great way to save some money is to purchase the battery operated candles. That way you don’t have to spend money on vases, deal with was, and they will “burn” all night long, and last forever long! 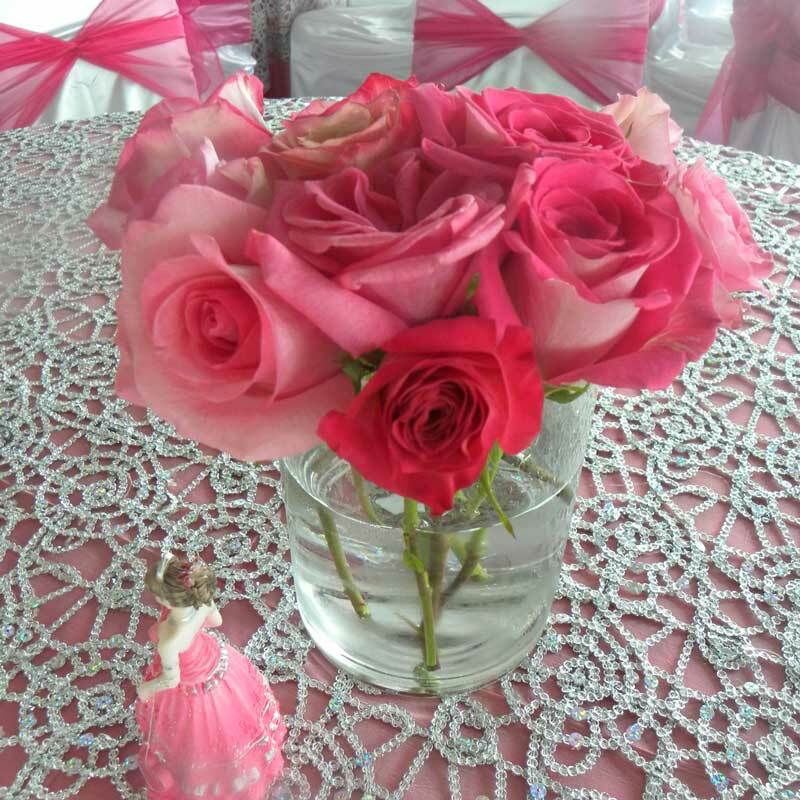 You can purchase these in large bundles so you can have them throughout your room making it look beautiful. Another way to bring light to your centerpieces is with the LED lights. These are really cool because you can order them in different colors and easy to just drop them in a vase with your flowers or some marbles so they shine through and bring a perfect touch of light to the tables and room! Or if you like the natural glow of candles you can do a candle scape centerpiece too. Just purchase 3-7 vases in different heights (make sure you hit up the Dollar Store and Walmart for these cylinder vases because they really do have great deals on them) and floating candles as well. You can even add a few drops of food coloring to the water to accent the colors of your wedding! 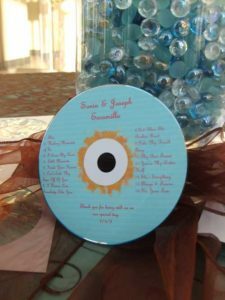 Lastly are the wedding favors you have for your guests. These can be very pricey because you want to make sure you get one for every guest and you want it to something special reminding them of your wedding day! There are many inexpensive ways to create a gift. For instance, a candy bar is a great option. Candy can be very cheap and bought in large amounts, but remember when purchasing candy just in the color of your wedding may get pricey. So if you are able to, offer a range of colors. Again, go to the discount retailers like Home Goods and Ross and find large (larger the better) vases in a variety of shapes. Make sure to pick up small scoops from Walmart of the Container Store if you have items like M&Ms or Skittles. Another really cool idea is a C.D. with you and your fiancé’s favorite songs. All it takes are blank c.d. and maybe a print out of the two of you for the cover, a playlist, and then just time to burn them! This is a great idea because it is very cheap, unique, and something your guests can have forever that will remind them of your special day! Play this C.D. 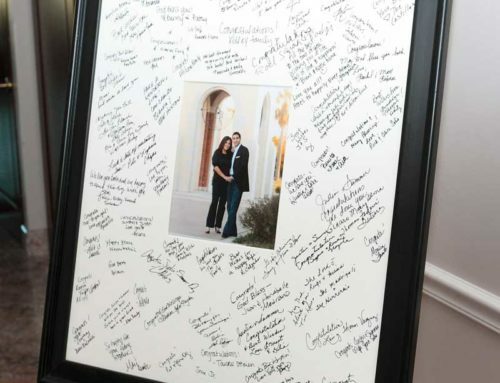 during your dinner service too and let people know they have the memories from the wedding to take with them! 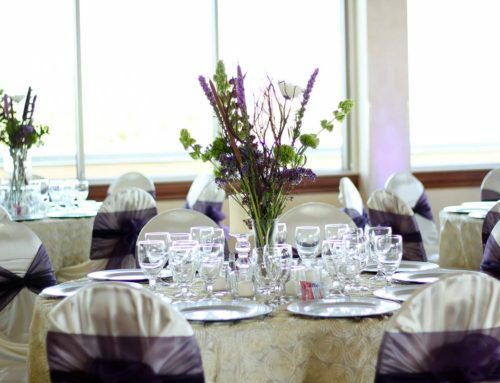 So here are just a few ideas that can make your wedding day just the way you imagine but in your budget! 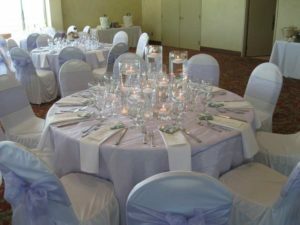 And now with things like Pinterest (check out our page here with over 800 pins of different ideas for your wedding: http://www.pinterest.com/plazalecea), you can get many ideas and ways to create just what you want for your wedding day. So get your friends and family together and have a crafting day and save some money! December 7th, 2017|Reception Ideas|Comments Off on Money Saving Ideas for Your Wedding!